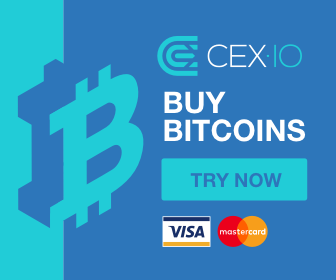 On this platform, You can earn bitcoin and cash by trading bitcoin with altcoins and crypto currency . 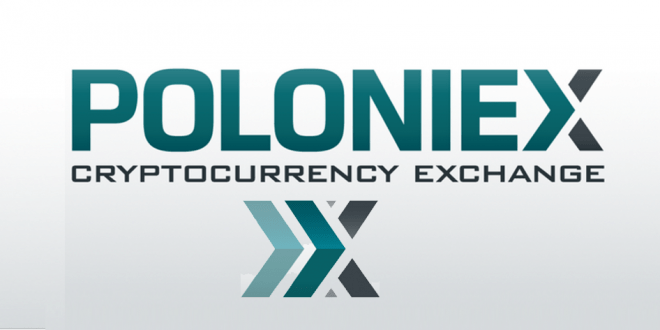 Poloniex is one of the most diverse cryptocurrency exchanges in the world. They provide a superb liquidity for the majority of altcoins, which can be traded against Bitcoin. Tristan D’Agosta founded the exchange in January of 2014. The Poloniex executive level is kept anonymous, probably because digital currencies are still a bit shady business and they don’t have a license for offering exchange services in the United States. The company is based in San Francisco, California. They are focused on the United States market but tend to attract altcoin traders from all over the world as well. Trading fees are flat at 0.25% and deposit and withdrawal fees are subject to the blockchain’s specific minimum transaction fee. Go-to place for serious crypto traders seeking new & trendy coins for speculation. Private key management is centralized, exposing funds to custodial risks. See Bisq for a decentralized alternative. The inability to deposit fiat currency excludes all users wanting to use Poloniex to “on-ramp” into crypto. The identities of managers and investors are unknown. No community interviews given so far. Increasingly requiring users to create accounts and verify their identity for high-volume activity. Recent downtime & slowness issues throughout the 2017 crypto boom. Trollbox open chat system recently deactivated. Though this has helped reduce price manipulation through the spreading of misleading information. There is no any earnings on affiliates on this platform because it is a crypto trading platfrom, where you earn money by trading bitcoin and altcoins . added to bittrex, i am also using this platform for crypto trading, because it is a very friendly platform with simple charts to understand the market . Bitcoin Price Surpasses $4,620, Analysts says that $6,000 is near ?